Hats have fascinated me ever since Mom gave me The Cat in the Hat, by Dr Seuss. (Me, disguised as the character JJ (Jake Gittes, from film Chinatown). 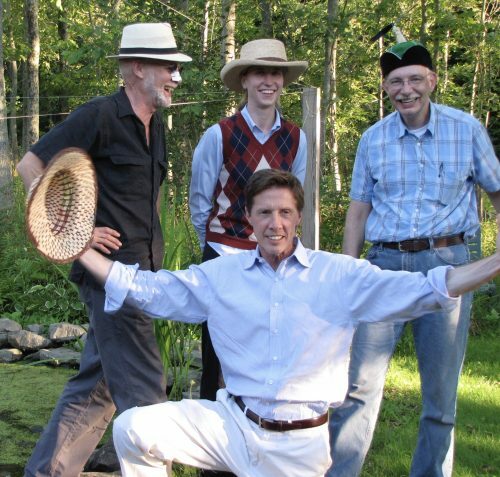 The wacky HATS of Ascot, from NYT. 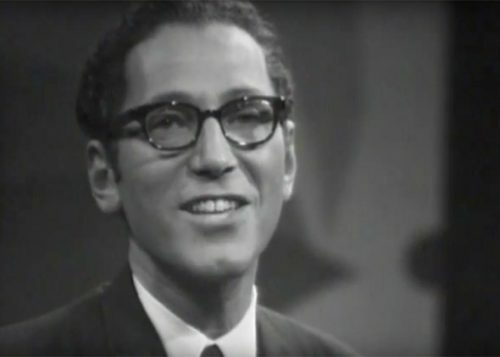 Satirist Tom Lehrer singing about pollution. Click to play. A recent study done in Mexico City, reported in ScienceDaily, strongly associates air pollution with dementia — especially pollution caused by combustion mixed with iron particles, as is common in automotive exhaust.